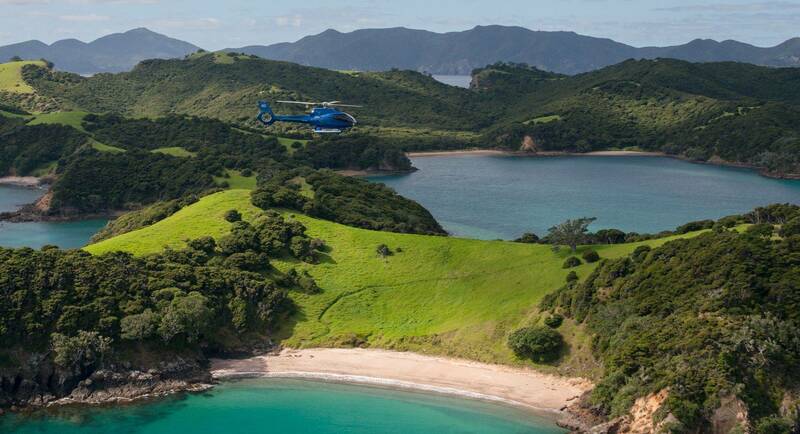 Discover the rich and diverse beauty of the Bay of Islands from the perspective only possible by air. 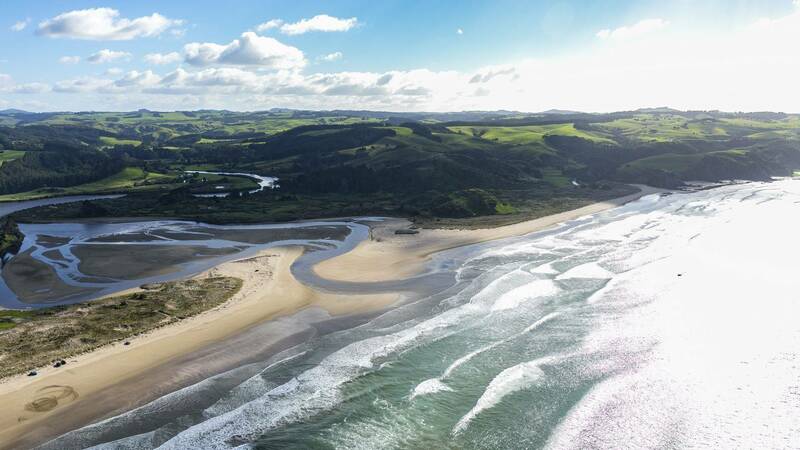 This tour takes you over the scenery and historical sites in the Bay of Islands region. 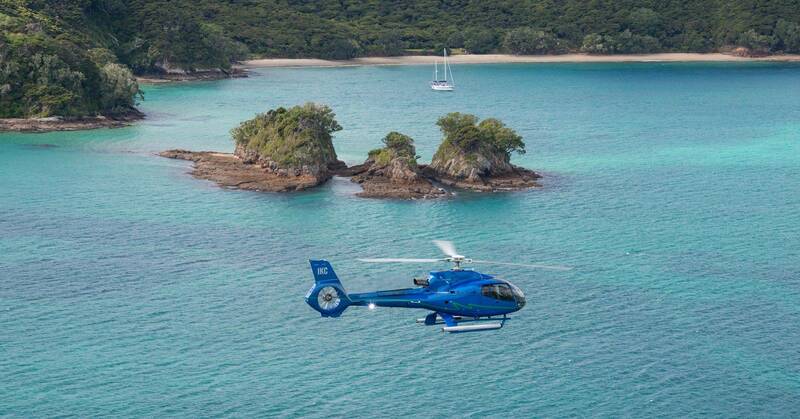 Discover the crystal clear turquoise waters of this unique aquatic . 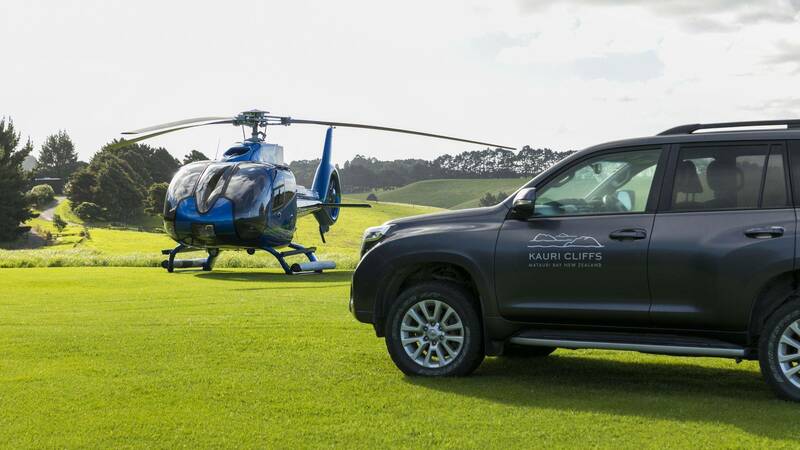 Fly out to the world famous “Hole in the Rock”, take a bird's eye view of Russell, Paihia & Waitangi townships before tracking the coastline back to Kauri Cliffs.